Alki David, CEO of FilmOn.TV Networks and Celebrity boxing promoter Damon Feldman have released a joint statement regarding Chris Brown’s agreement to enter the ring against Drake that was caught on camera by [rumorfix.com]. When asked if he would participate in the fight, Brown said, “Yeah, I would. I would.” Brown’s acceptance of the boxing opportunity comes after David offered to pay the winner of the fight $9 Million Dollars and the loser wins $1 Million. 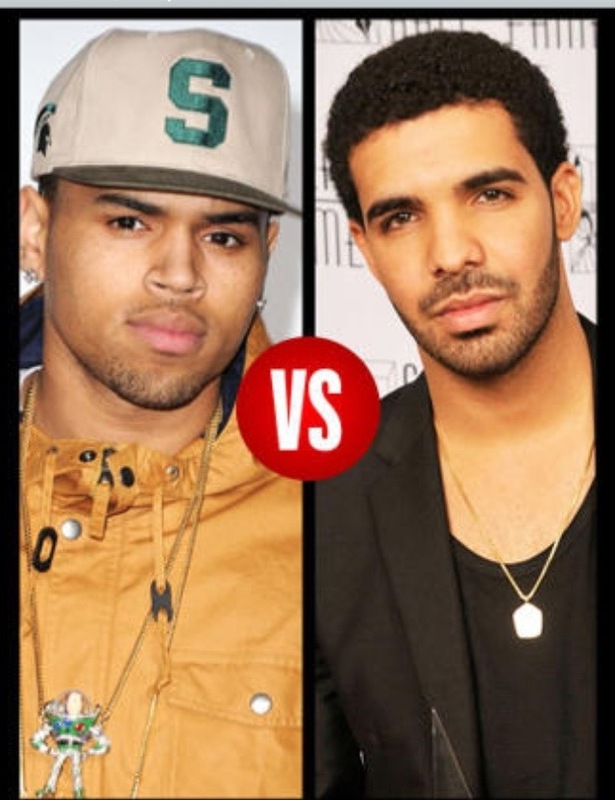 In a press conference on June 29, 2012, the Billionaire Media Mogul was set to make an offer to Chris Brown and Drake and surprised everyone by increasing his initial offer from $1 Million Dollars each of the stars to $10,000,000; the loser of the fight will receive $1 Million and $9 million will be awarded to the winner. The winner is encouraged to donate a portion of the purse to the charity of their choice. This is the most phenomenal purse in celebrity boxing history. If there is no clear winner the audience will vote online at [www.FilmOn.TV] the web based interactive site where the event will be streamed alongside the televised pay-per-view event. “I want these guys to settle their fight started at that nightclub in New York over pop star Rhianna and have something good come out of it,” said David. Now if Drake accepts it’s on and poppin’! This entry was posted in Celebs and tagged boxing, Chris Brown, Drake, Rihanna. Bookmark the permalink.